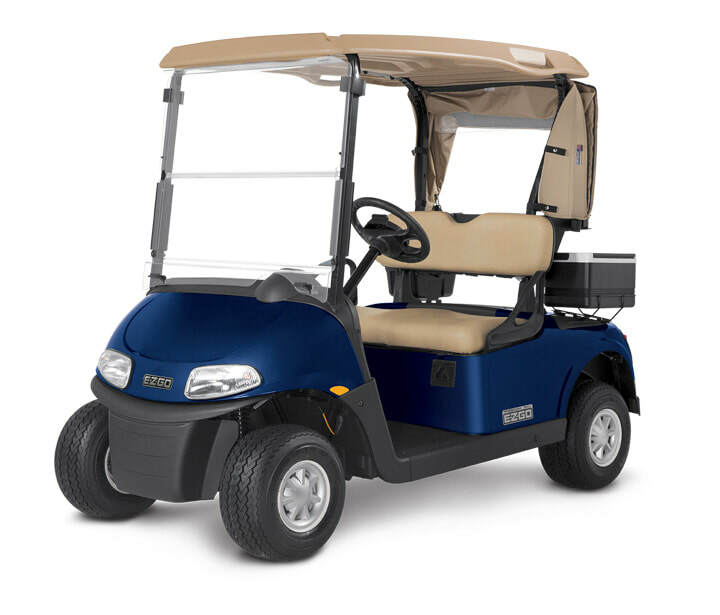 Metro Golf Carts has you Covered! 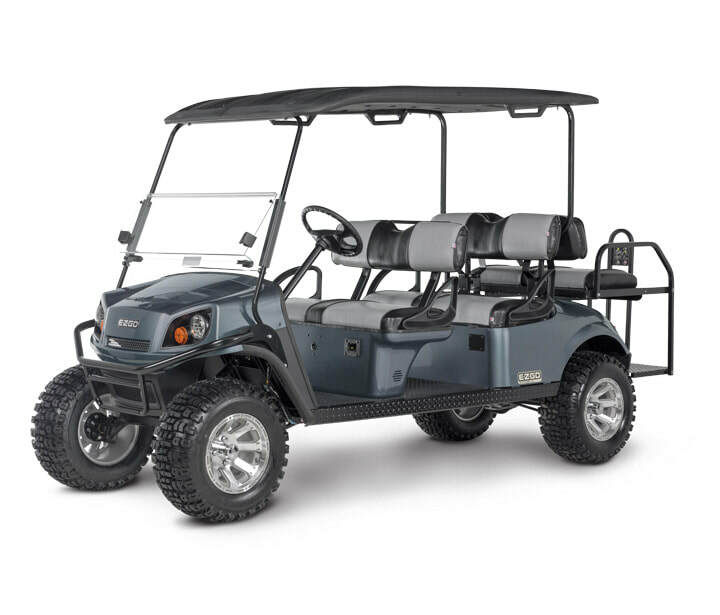 Metro Golf Carts is an authorized full service dealership. 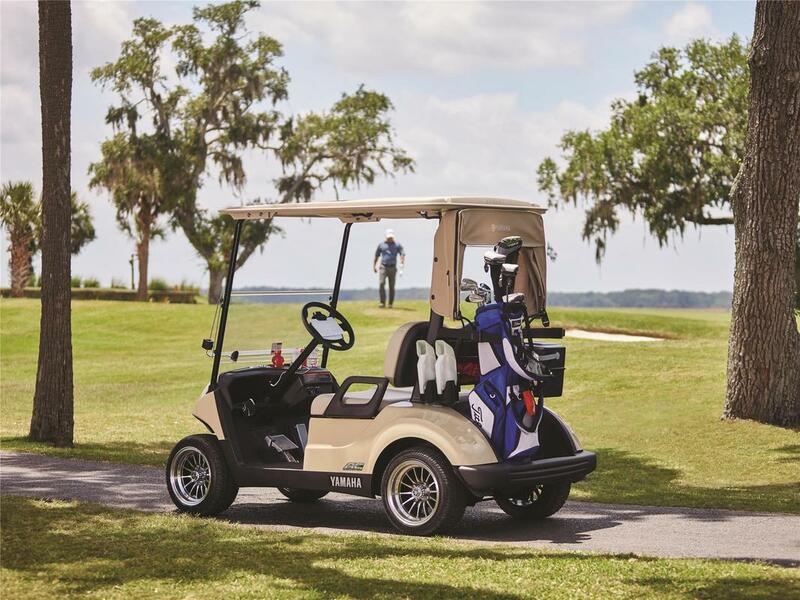 Our factory trained technicians can handle any of your golf cart needs. We service all makes and models, regardless of where you purchased your cart. 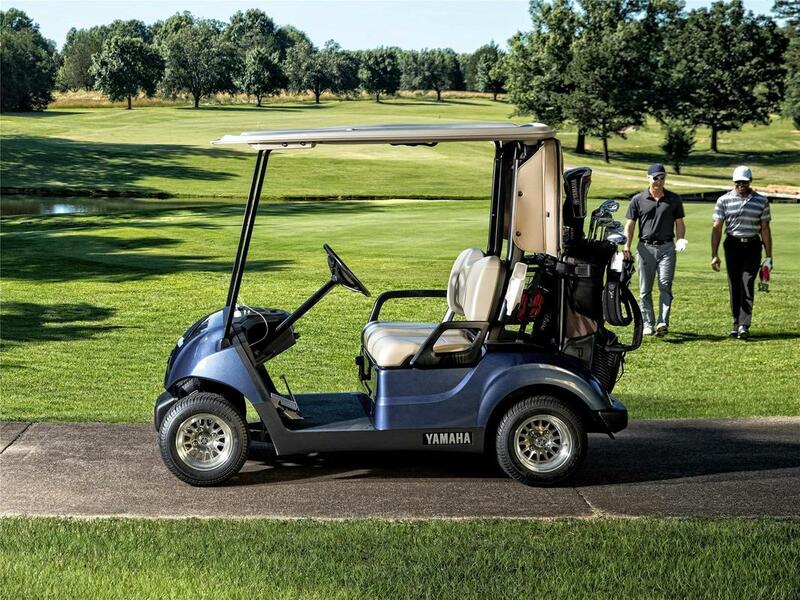 Metro Golf Carts carries a complete line of EZ-GO, Yamaha, and Club Car parts in stock. 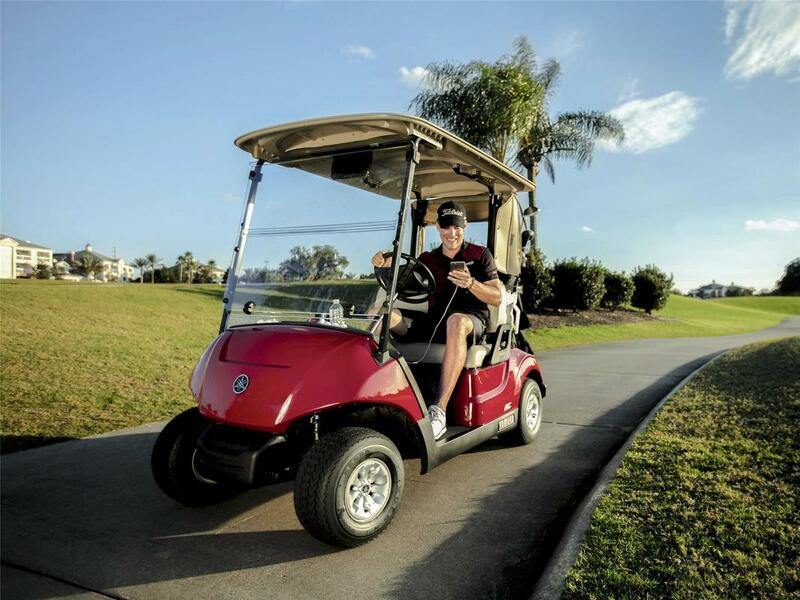 Check out the DRIVE 2 golf carts, with all new body styling, Quiet Tech and bold colors. Offered in Electric,​ Gas and EFI. I got my Golf cart here and then had it made street legal. They were a pleasure to work with. They do GREAT work. 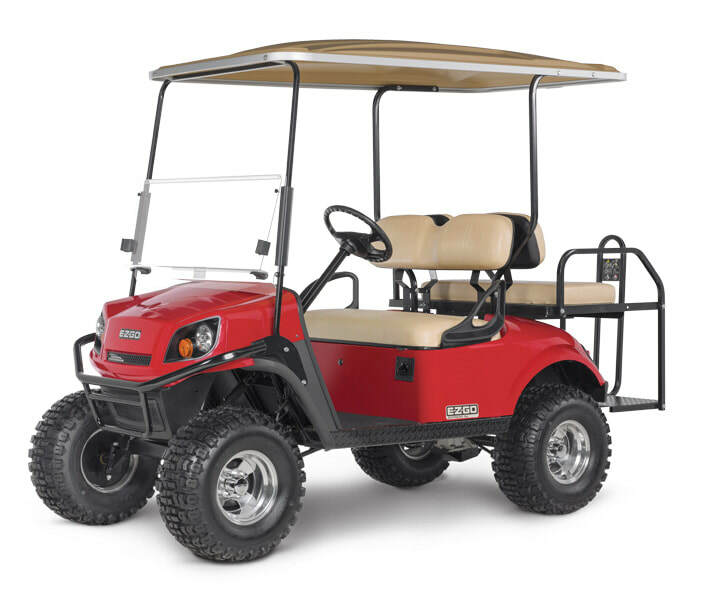 So if you looking to RENT, BUY OR ADD ACCESSORIES TO YOUR CURRENT GOLF CART. 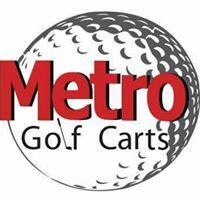 I highly recommend Metro Golf Carts on Bismarck Expressway.